"Top 10 Alex Lifeson Guitar Moments"
...we had six songs written. Those two were the two we decided to record just prior to the tour start, around this time last year. Since then, Geddy and I have been writing. We’ve been writing for the last couple of weeks and I think we’ve got the makings of another song. Pretty close. Some other snippets of ideas. Once we get back into the writing full-steam in the next week or so, with all those bits and pieces, I’m sure we’ll be able to get at least another song or maybe two. In which case, I think we’re looking at eight or nine songs as the magic number...We’ll take a short break in the summer, start recording in September and hopefully have the new album out for the start of the next tour, which would be in the spring of 2012." "Well, we've been toying with that idea for quite a few years now. And there was initially no interest from the record company in rereleasing it. It's a little bit of a dance that we would have needed to do without their support in terms of releasing it and getting the releases for it. 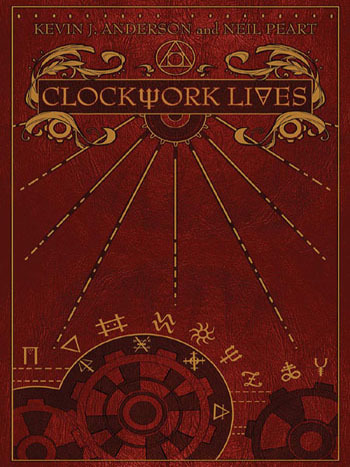 The thing about that, I mean, you walk a very narrow line… That album's almost ten years old. It's a very, very important record for us. There's a lot of emotion on that. We were coming back after a very difficult period in the band's history and certainly in Neil's life. So for us, there's a great deal invested in that record and it's very, very special. And in a lot of ways, I wouldn't want to change anything, because it was recorded in such a way that we captured the very essence of what we were doing at that time. You know, you could say that that album is sixty percent demos, because really that's kind of what it was. Most of that record was what we wrote. We didn't rerecord it. It was the most basic essence of the idea. And that's what was really special. But sometimes when you do that, you're not really aware or conscious of production merits, sounds, spending time creating sounds and, you know, developing that end of it. So consequently, the record suffered a little bit from production or lack of production. And when it went to mastering, it was mastered very hot and all we hear is the little bits of distortion here and there, and these compromises that were made on production. You could say that of any record. Go back and remix Caress of Steel or something, but I don't know. Something about Vapor Trails… We just don't feel like we serviced the record properly and we want to give it another breath. And I know it upsets a lot of fans. It goes both ways: I hear from a lot of fans who think it's just a great a idea and they can't wait to hear it, and others who say, 'Why are you touching this record? You should not touch this record.'" In celebration of 40 Years of the Juno Awards, the Juno Awards' Facebook page is holding a vote to select the Top 40 Canadian songs of the past 40 years. Vote for Rush! Yesterday evening Rush tweeted "If you watch tonight's episode of Criminal Minds, you'll hear Rush's 'Closer To The Heart'". Hopefully you were able to catch it, but if you missed it click here for the full episode, or click here for a video clip containing the scene with Rush. The episode "Today I Do" (season 6, episode 15), has the synopsis "A deranged woman tracks down the boyfriend of a woman whom she has abducted. Meanwhile the BAU puts out an APB on the missing man." 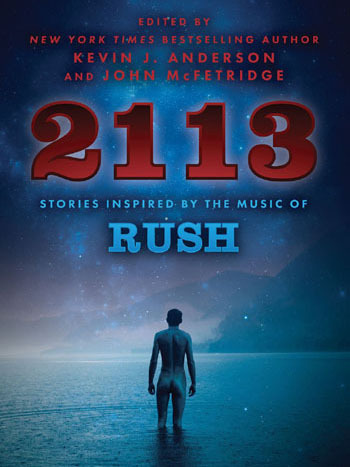 In the scene featuring Rush, a man is seduced with beer and Rush (works for me), as he says "Oh my God, this is the best damn bootleg that Rush ever did...how did you know this is my favorite?!" "Wendy Cosman Parlee has designed thousands of signs, logos, banners, and murals she started her custom graphics company Creative Advertising 24 years ago. 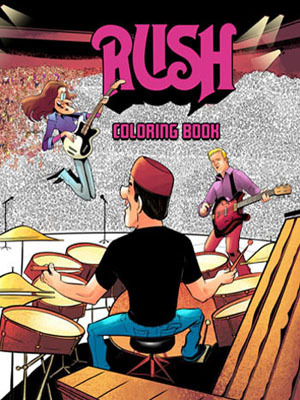 But a recent project for Sabian endorser and Rush drummer Neil Peart has to be one of the most unique. 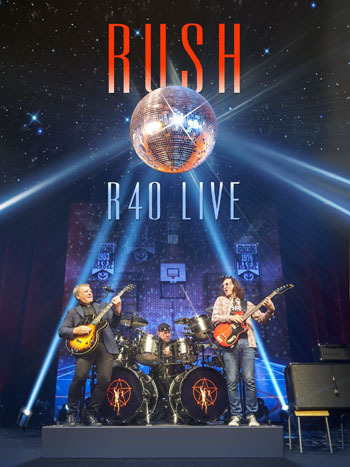 Parlee designed Peart's steampunk-style cymbals for Rush's 2010/2011 Time Machine tour. 'This is probably a once in a lifetime kind of deal,' Parlee admitted. 'I do my magic here, Sabian does their magic in the vault, then Neil does his magic on stage. '...Parlee had previously customized a gong for Slipknot and one for Alice Cooper drummer Jimmy DeGrasso, but they were much smaller projects. 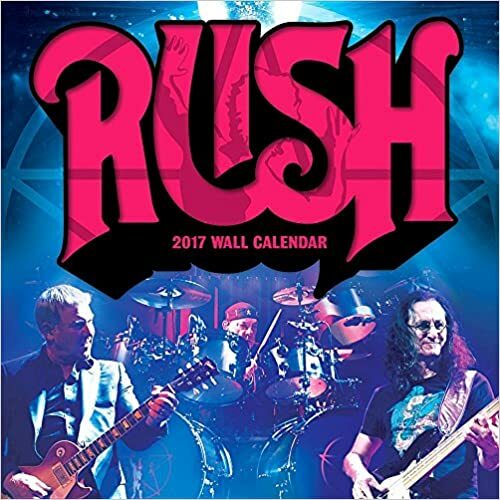 Neil Peart: To Rush's army of fans any name at the top of this list other than Neil Peart is surely sacrilegious, though it's likely that Peart himself would be more than happy to see his name at Number Three – right beneath Bonham and Moon. Of course, no Rush concert is complete without a Peart drum solo. Here's one from Frankfurt Germany in 2004. 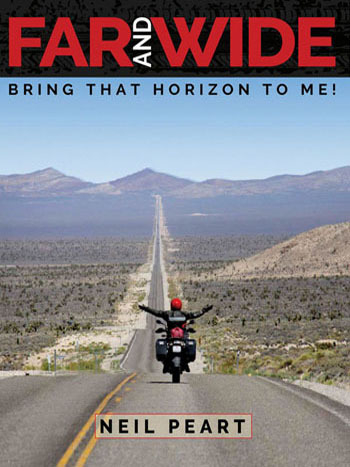 - RollingStone.com, February 8, 2011 - Thanks to Jeff Lucas for the headsup! "Alex Lifeson Picks Top Riffs of All Time"
Guitarist Gary Moore passed away of a heart attack this past Sunday while on vacation in Spain. Alex Lifeson remembers Gary Moore with ClassicRockRevisited - Thanks to Stephen Humphries for the headsup! "I was very saddened to hear the news of Gary 's death. We toured together in the 80s and I remember him as a soft spoken, gentle man with a quick smile. His influence as a guitarist is undeniable and his purity of playing and passion will live on in all of us who love the instrument he so cherished." 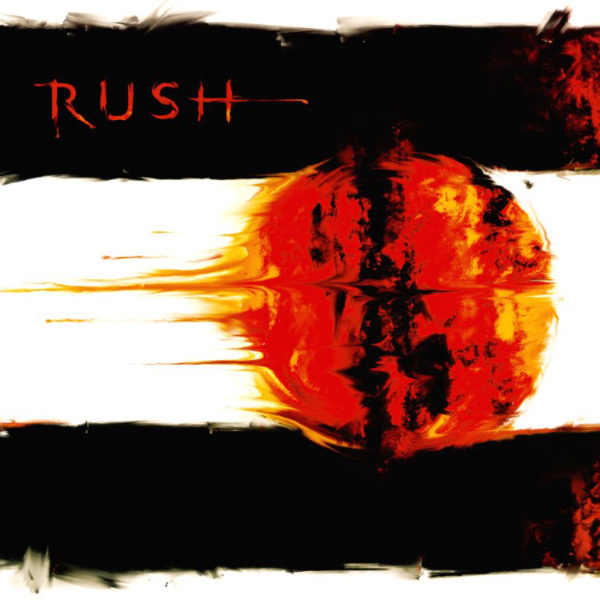 "Countdown" Makes "Thirteen Great Songs About Space Travel"
Rush's "Countdown" made ChartAttack's "Thirteen Great Songs About Space Travel". 4. Rush's "Countdown" Turn it up a little. A little more. Just crank it. 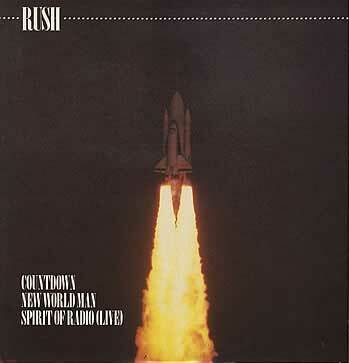 You wouldn't think that Geddy Lee narrating a 1980s NASA launch would be this exciting, but there it is." - ChartAttack.com, February 10, 2011"
"Hell's Kitchen" from "Mystic Rhythms"
Rush has never been fond of producing videos. 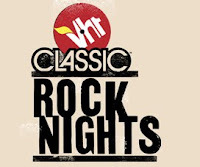 One of their better ones is the original promotional video for "Mystic Rhythms" which features an assortment of surreal images and objects interspersed with footage of the band performing the song. The final 30 seconds of the video features "Hell's Kitchen", a one-of-a-kind hand-carved mechanical sculpture, or "automata", built in 1980 by Paul Spooner. Hell's Kitchen is currently owned by Marvin Yagoda, the owner of Marvin's Marvelous Mechanical Museum in Farmington Hills, Michigan. The sculpture is over 7 feet tall, 3 feet wide, 2 feet deep, and weighs around 300 pounds. Although it is no longer on display in the museum (as the museum received too many complaints regarding the genitalia found on the sculpture), here is a clip of Hell's Kitchen extracted from a Marvin's Marvelous Mechanical Museum promotional DVD. - Thanks to KevinWayte and Sniglets for the headsup! 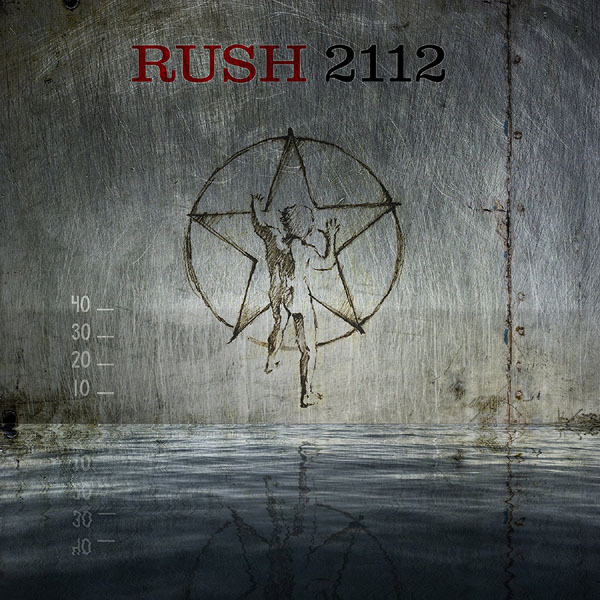 "Rush are planning to totally remix their 2002 album Vapor Trails. 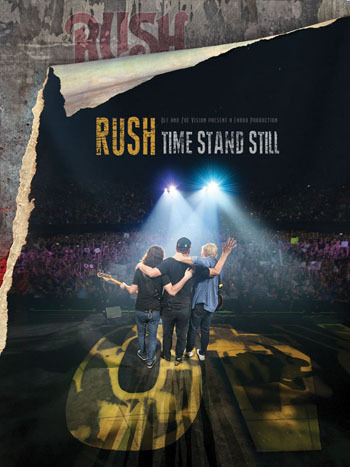 Talking exclusively to Classic Rock, guitarist Alex Lifeson revealed: 'We were never happy with the production. Perhaps we should have taken more time over the record. But now we’ve got the chance to improve things. There will be no re-recording, just a remix'." 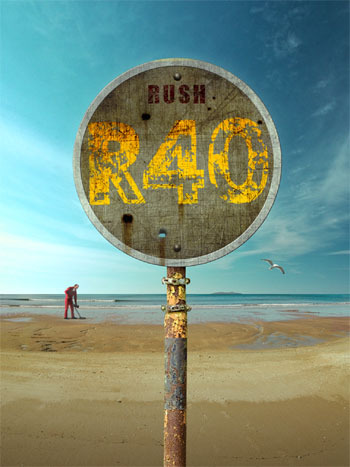 - ClassicRock.com, February 3, 2011 - Thanks to Ed at RushIsABand for the headsup! Update: today Richard Chycki discussed the Vapor Trail Remix in his blog, and how certain elements appeared for the first time in the remixes of "One Little Victory" and "Earthshine". No word yet if any bonus tracks will be included. Click here for the complete history of the Vapor Trails remaster/remix saga. Jay Leno's Cat Drums To "Limelight"
During his monologue last night, Jay Leno played a clip of his cat playing drums during "Limelight"! Check it out here, skip ahead to the 10:35 mark. 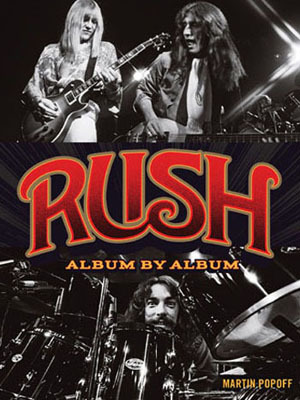 During Monday's episode of Jeopardy, in the "Music of Canada" category for $1000 the clue was "This 'Fly By Night' power trio formed in Toronto in 1968; Neil Peart joined in '74 (cue the drum solo)". Click here for a video clip; click here for the full answer board from J!Archive.com. - Thanks to Ande Green and Jason Kaczor for the headsup!